A popular compact, bushy shrub with mid-green leaves and silky buds which open up to pure white, star-shaped flowers, sometimes faintly flushed pink. 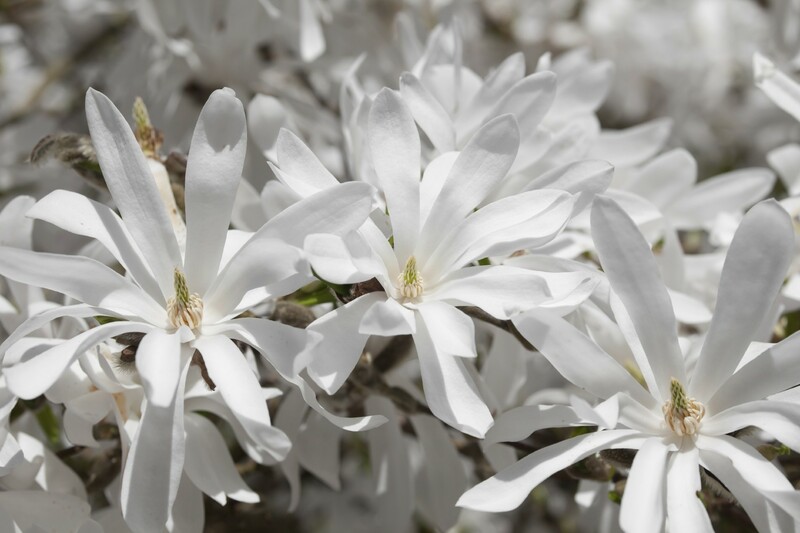 The blooms are lightly scented, open very early and before the leaves, eventually covering the shrub for several weeks. 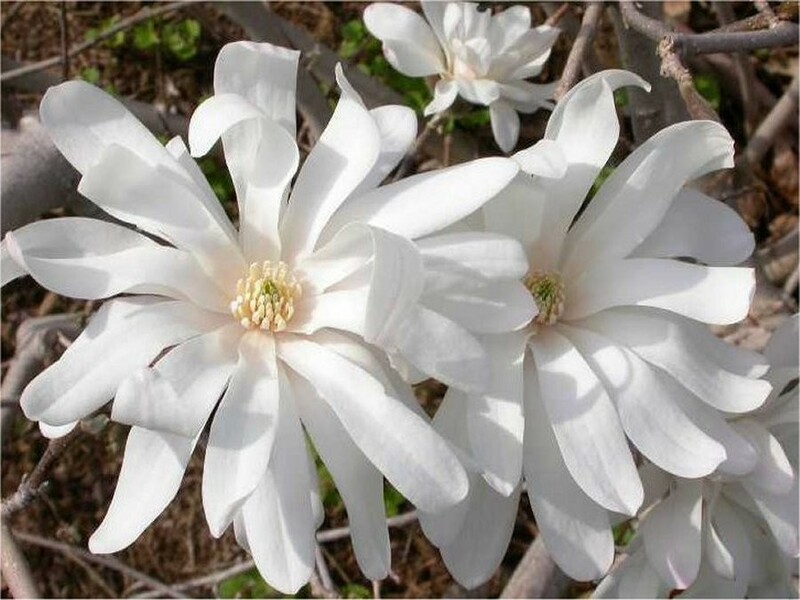 This is one of the best magnolias for a small garden. Supplied in approx 7.5-10 litre containers, these are flowering size plants.